Here's an oldie, but a goodie. Dilbert is diagnosed with "the knack" at a young age. Based on the informative video above, do you think you have the knack?We just posted a new job on LinkedIn for a Supply Management Specialist. Our pal, Burnie, does not have the knack! 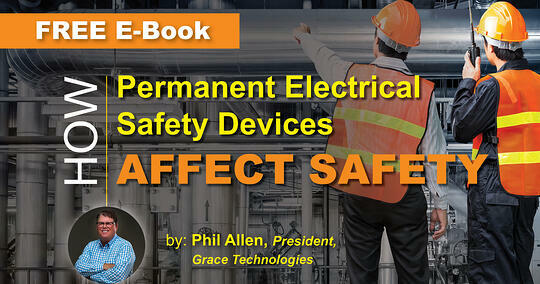 His situation could have been easily prevented with our Safe-Test Point™ PESD; a high impedance protected device that allows workers to safely measure presence of electrical energy through a metered test without the risk of being exposed to shock and arc flash hazard. Not everyone is born with the knack, so fortunately we offer products to level the playing field. 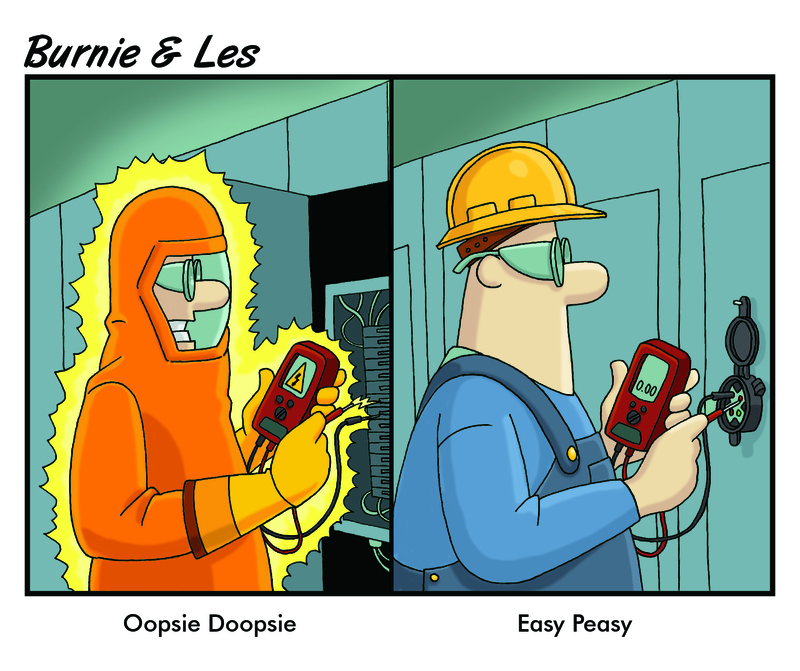 I think our very own "Philbert" was diagnosed early on in life, as evidence by this article for the June 2017 edition of The Journal to celebrate electrical safety innovations inspired by NFPA 70E.